-Remote Start, Factory Alloy Wheels, All power options, Bluetooth, cruise control, AUX, USB, CD, and more! -This Allure is in Excellent Condition Inside and Out! -Power Train Warranty Included with lots of additional coverage! -Establish / Re-establish your credit here! 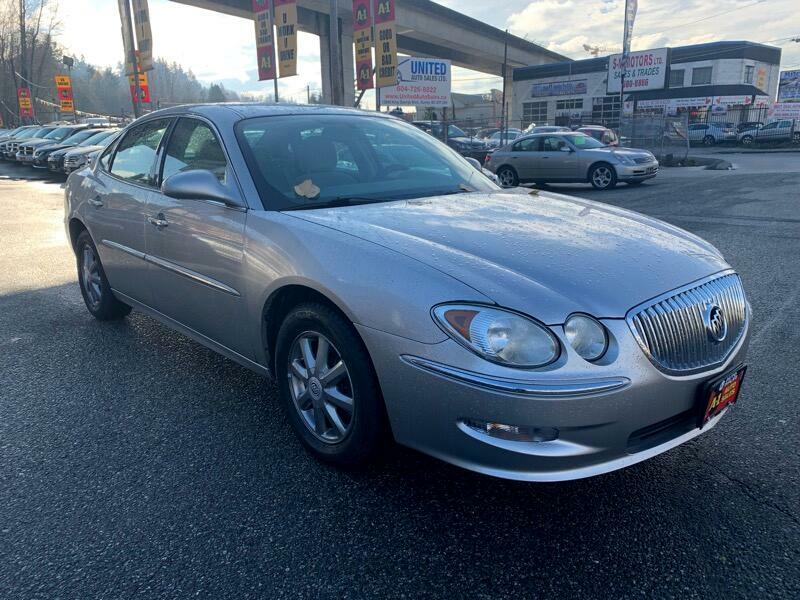 Visit A-1 Auto Sales Ltd online at www.a1autosalesltd.ca to see more pictures of this vehicle or call us at 604-580-0400 today to schedule your test drive.